I don't know about any of you, but I've been waiting anxiously for the premiere of HBO's The Casual Vacancy , the miniseries based on J.K. Rowling's first post-Harry Potter book by the same name. I've been obsessing over the trailers, re-reading the book, and pretty much just devouring any piece of information regarding the show that I could get my grubby little paws on. I mean, the book was great, so the show will be too, right? But, like with any adaptation, I just know that the show's end will leave me with a big gaping hole in my heart that re-watching and re-reading won't fill. I'll need something more. 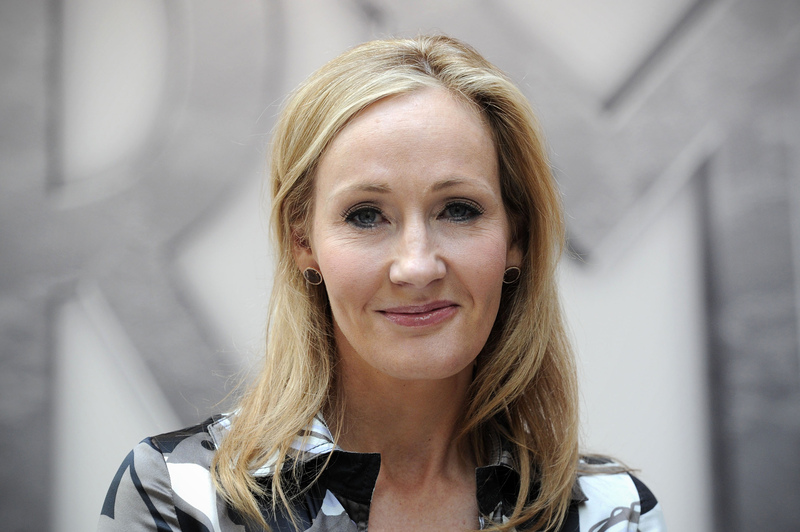 So, with that in mind, I have to know: Will J.K. Rowling write a sequel to The Casual Vacancy ? No...[The Casual Vacancy] is definitely a stand-alone book. I loved writing it but it's a discrete story, it's done. I'm not keen to leap into another series...I'm very averse to prequel/sequel idea. I've never seen it work well in either literature or film. That's a personal preference.